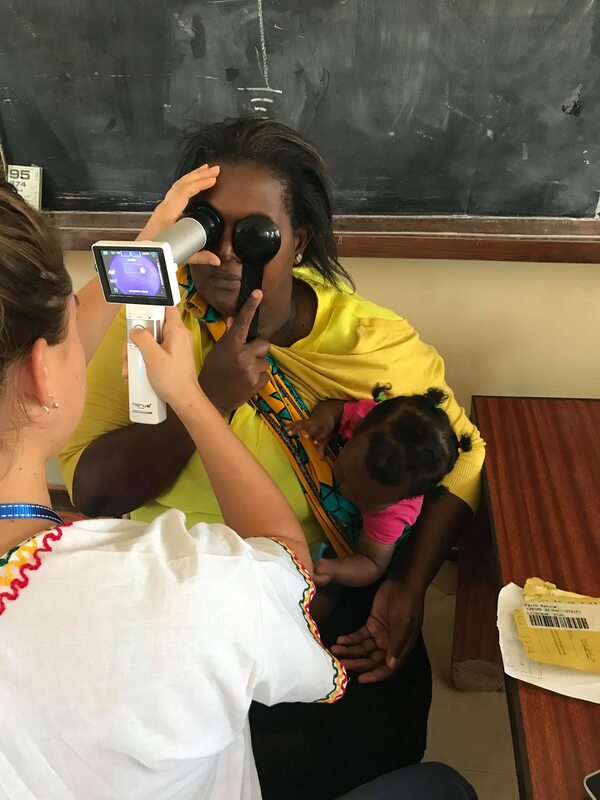 The Rotary Medical Mission (RMM) is in Malawi to provide free eye services including provision of eye and sun glasses, and check ups. 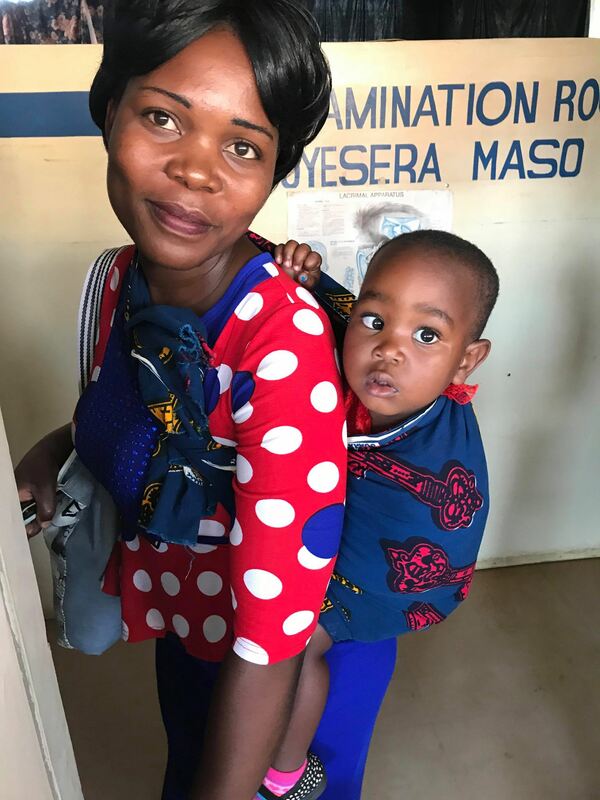 Our Head of Global Sales, Lasse Bundgaard, joined them in Lilongwe, Malawi at the Kamuzu Central Hospital. 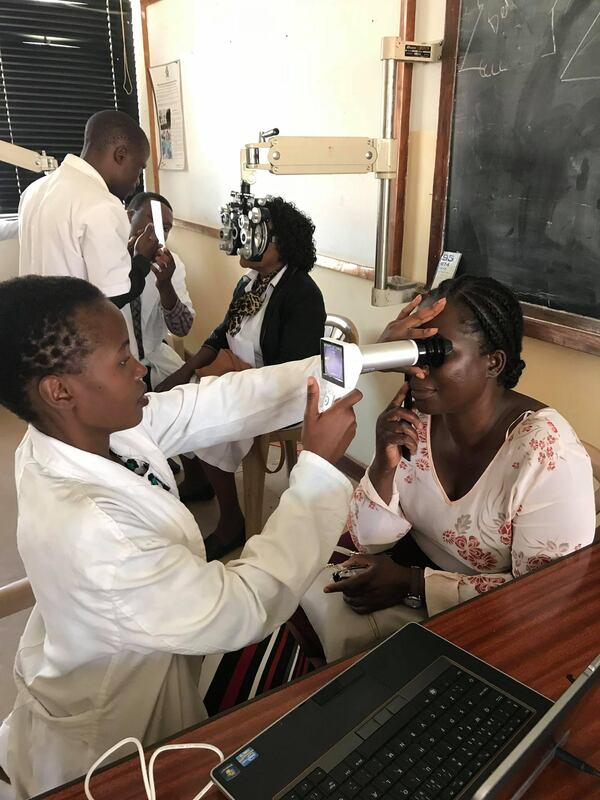 The citizens of Malawi were provided with free eye exams and glasses by the RMM, which aimed to screen over 2500 patients during one week. 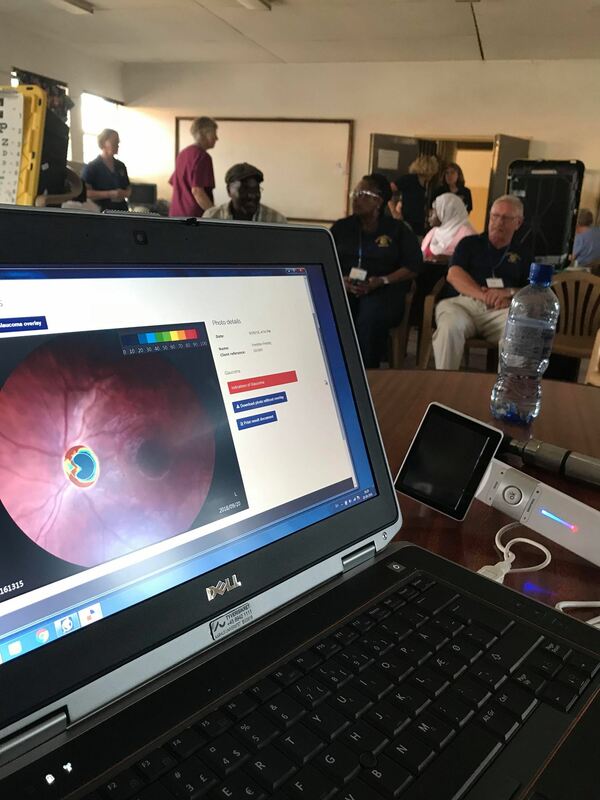 We are proud to sponsor this eye health awareness and screening activity with personnel, free automated RetinaLyze-screenings for signs of DR, AMD and Glaucoma as well as Horus DEC200 retinal cameras. A medical team, from several countries all over the world, has partnered with the Rotary Club of Lilongwe (RCL). The service targets 2,500 patients that will go through eye check ups and other medical service provisions for free. 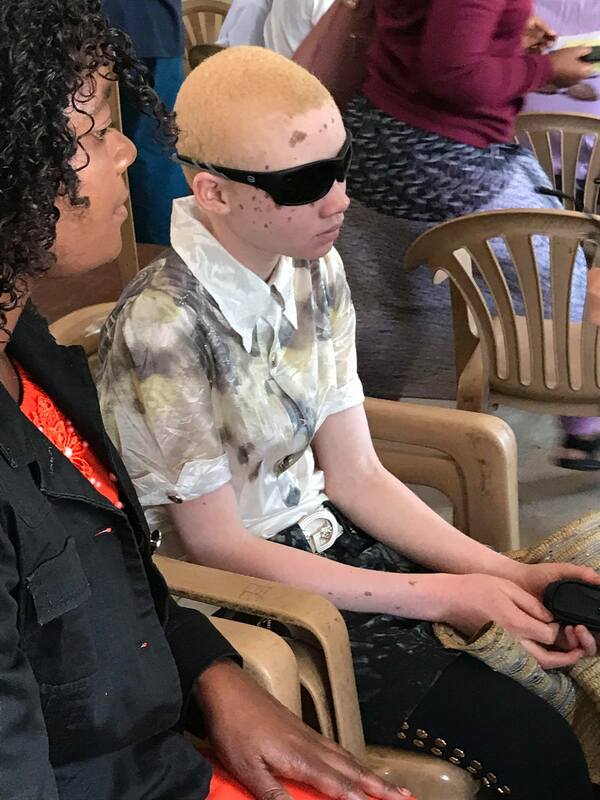 Addressing the news conference in the capital of Malawi, Lilongwe, RMM’s optometrist Bob McClenamon expects outstanding work to the nation including people living with albinism. “The service is just free to those having an eye problem. Its an opportunity to serve Malawi,” says McClenamon. Lasse Bundgaard presented the RetinaLyze software for the doctors at Kamuzu Central Hospital (Lilongwe, Malawi). The talk revolved around how AI can save 60% of the ophthalmologist's work in eye-screening by automatically triaging patients with the use of non-specialist personnel. This AI-enabled process sorts out about 75% of the patients (who have healthy eyes). 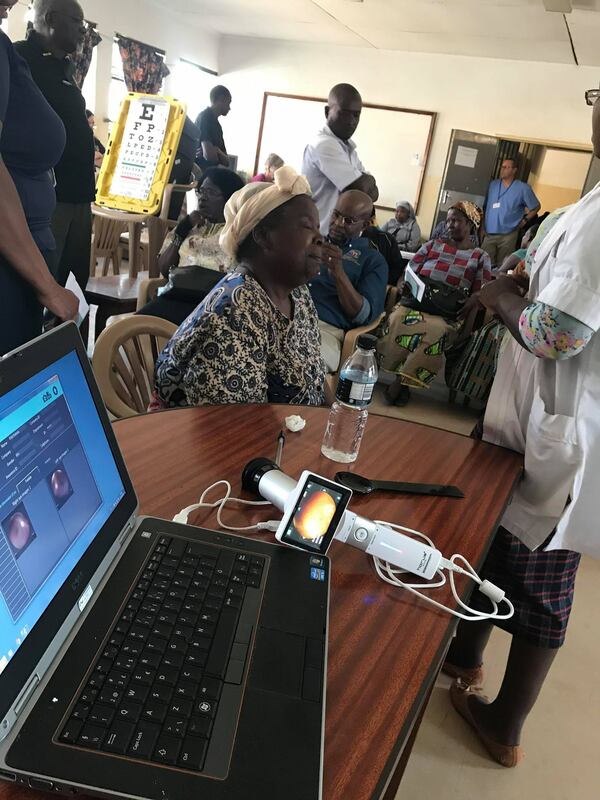 Artificial Intelligence can thereby work as an efficient co-pilot in the detection of preventable blindness, while heavily increasing the number of patients a small low-skilled AI-enabled team can screen. Finally the younger doctors were instructed in the practical use of fundus cameras and the automated algorithms. Below are a couple of photos and videos from the eye-screening camp at the hospital.